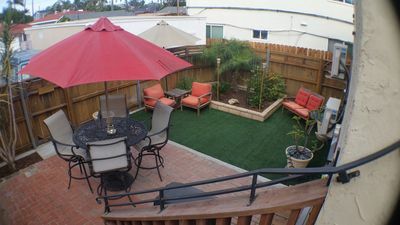 Perfect for a romantic getaway in downtown San Diego, this modern, luxury studio, located right in the heart of Little Italy, features a full kitchen, a private washer/dryer, and sunny living spaces all just a short walk from five-star restaurants, casual eateries, coffee shops, and a number of popular local attractions. 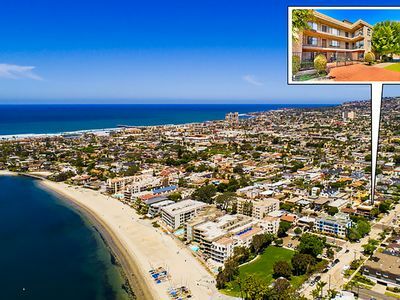 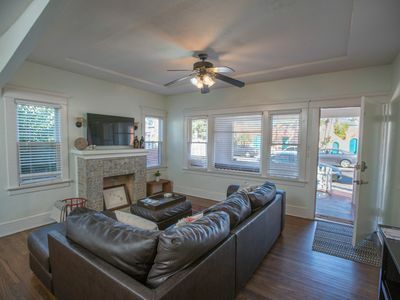 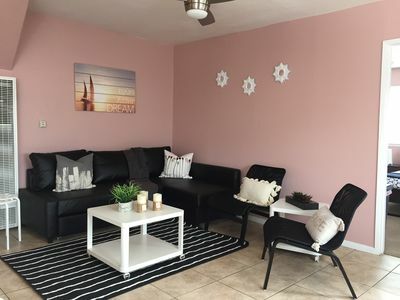 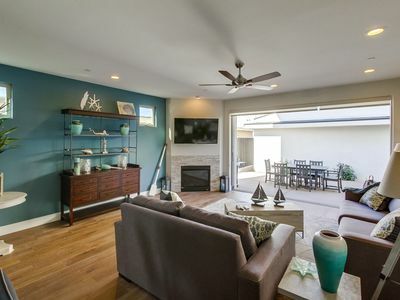 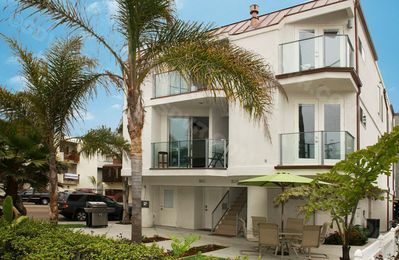 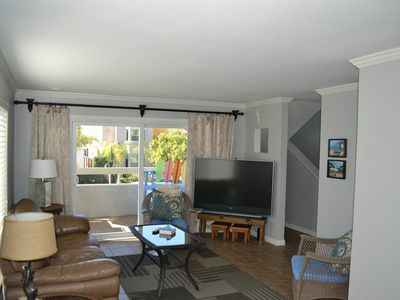 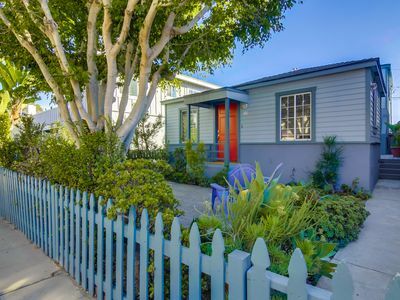 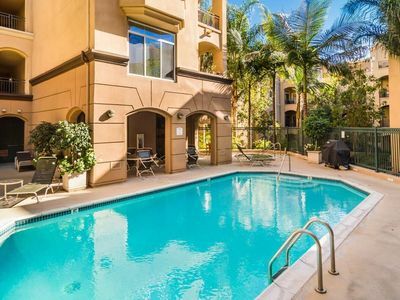 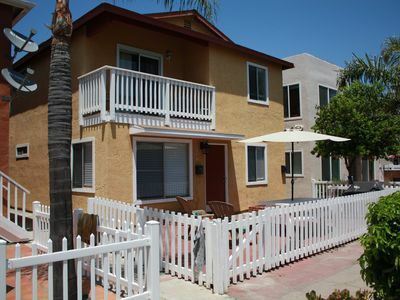 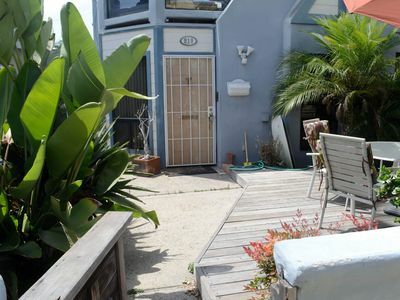 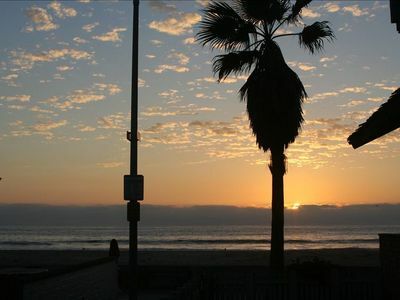 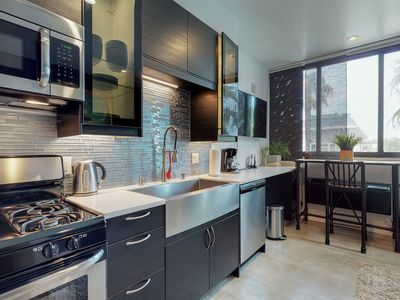 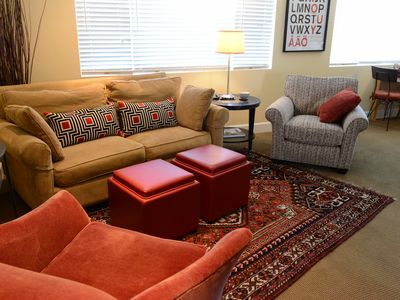 Not only is this rental located in the center of the highest rated neighborhood in San Diego, it's also conveniently close to must-visit destinations like Balboa Park, the San Diego Zoo, and the Embarcadero along the harbor. 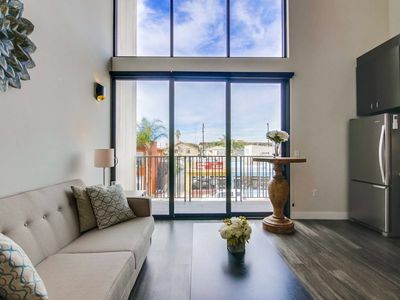 Or hop on the Green Line and take a comfortable ride into the Gaslamp District where you can dine, shop, or cheer on the Padres at Petco Park. 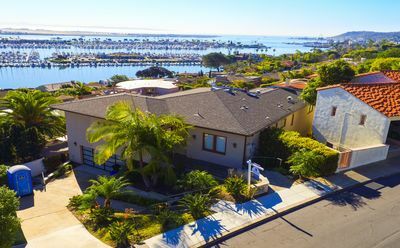 Stunning Villa With Panoramic Views Of San DiegoBay/Shelter Island & Skyline! 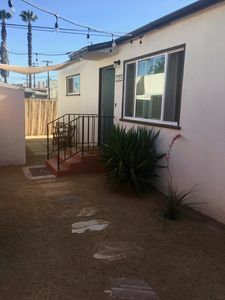 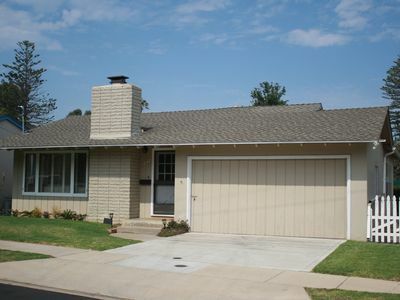 Spacious Ground Floor 2 bed 1 bath short walk to bay! 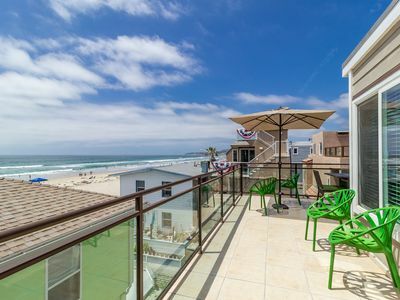 NEWLY BUILT | *UNMATCHED* | Luxury Beach Home w/ AC, Garage, Multiple Decks! 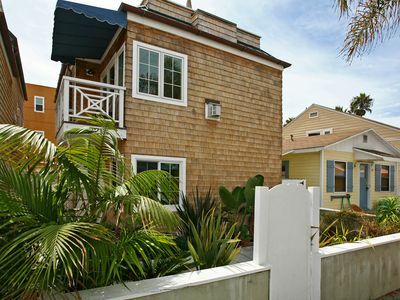 Hidden cottage in Normal Heights!